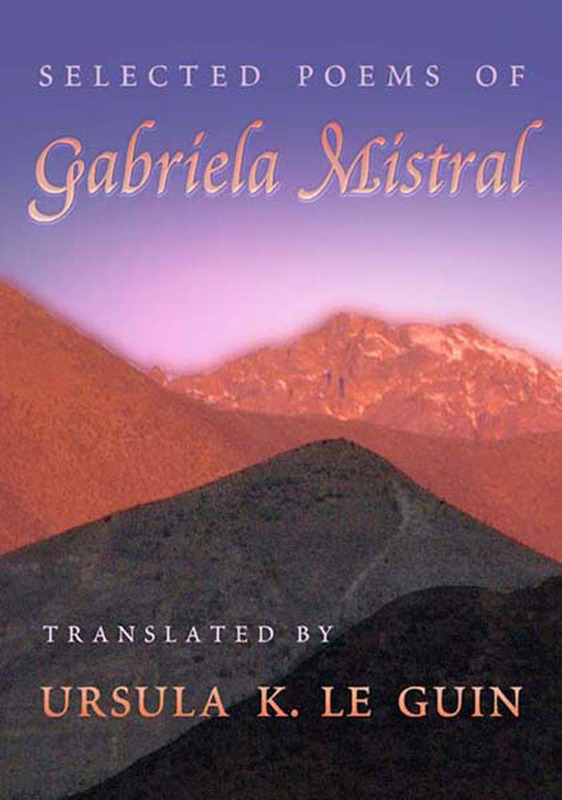 During her lifetime Mistral published four books: Desolation, Tenderness, Clearcut, and Winepress. These are included in the "Complete" Nobel edition published in Madrid; the Poem of Chile, her last book, was printed years after her death. Le Guin includes poems from all five books in this volume, with particular emphasis on the later work. The intelligence and passion of Le Guin's selection and translation will finally allow people in the North to hear the originality, power, purity, and intransigence of this great American voice. Le Guin has published five volumes of her own poetry, an English version of Lao Tzu's Tao Te Ching, and a volume of mutual translation with the Argentine poet Diana Bellessi, The Twins, the Dream/Las Gemalas, El Sueño. Strongly drawn to Mistral's work as soon as she discovered it, Le Guin has been working on this translation for five years. Ursula K. Le Guin has published poetry, short fiction, criticism, children's books, and eighteen novels.